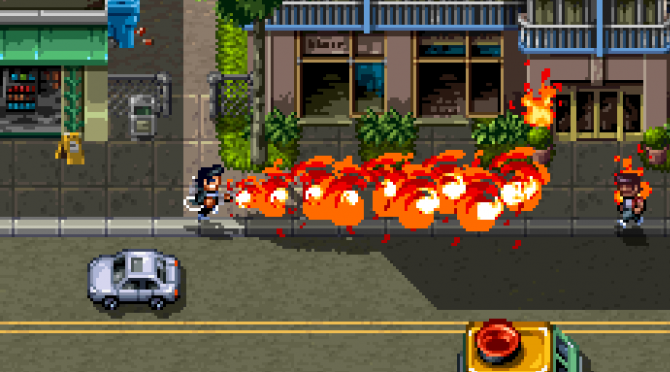 Shakedown: Hawaii, the GTA inspired title, looks like pure fun, destruction, and absolute chaos in its new "Get to the Mission!" trailer. 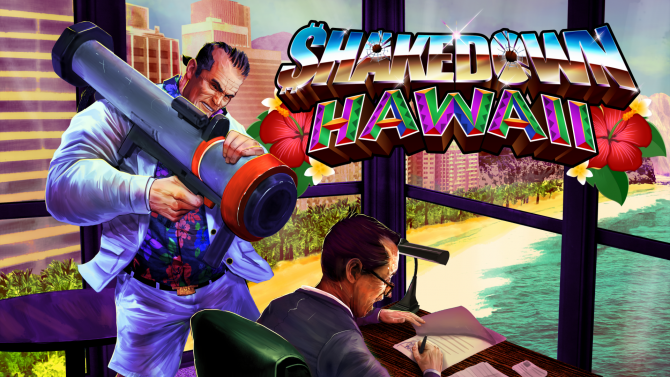 The developers at Vblank Entertainment have released a brand new trailer for their GTA inspired title Shakedown: Hawaii. 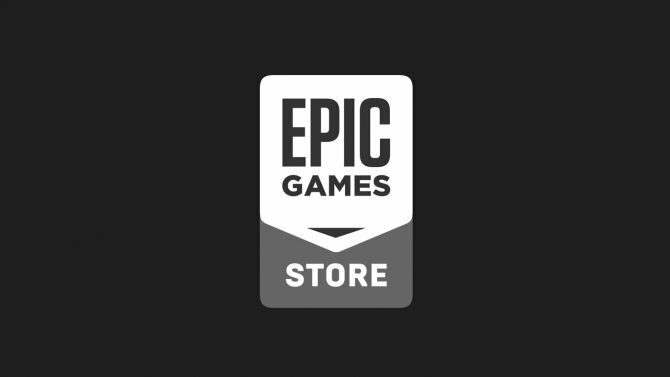 The game looks like pure chaos, action-packed, and a whole lot of fun and I can not wait until the game releases so I can dive right into it. Shakedown: Hawaii was first revealed way back during the first Nindies Presentation way back before the Switch was even released in 2017. The game was originally slated for an April 2017 release date, however the time past and we didn’t receive a date until late this year. The new “Get to the Mission!” trailer shows off the chaos you can bring down in the game. You will build your corporation by completing open world missions, acquiring businesses, sabotaging competitors, and “rezoning” land. However, I am pretty sure most of your problems in the game like “rezoning” will be solved by mowing people down with an onslaught of weapons because that is what was in the trailer. Shakedown: Hawaii will launch for PC, PS4, PS Vita (with cross-play), Nintendo Switch, and 3DS in Q1 2019. Vblank will also be holding a live stream of the game today at 5 PM Eastern on their YouTube channel. You can view the new trailer for the game below.